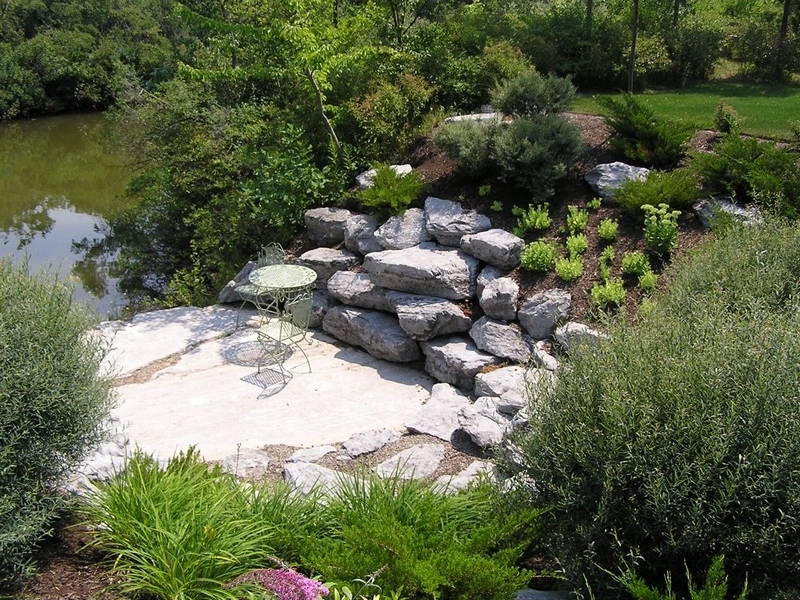 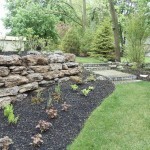 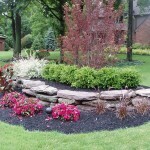 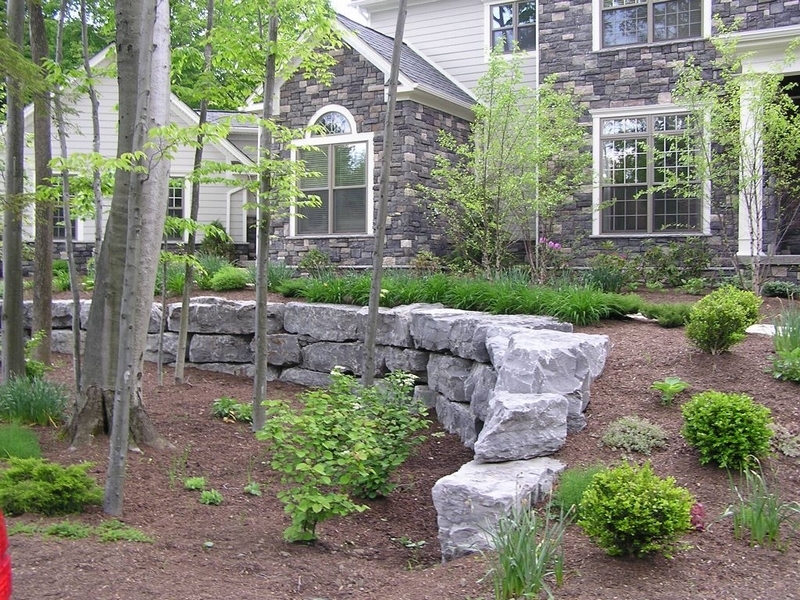 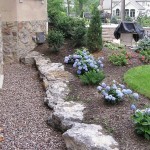 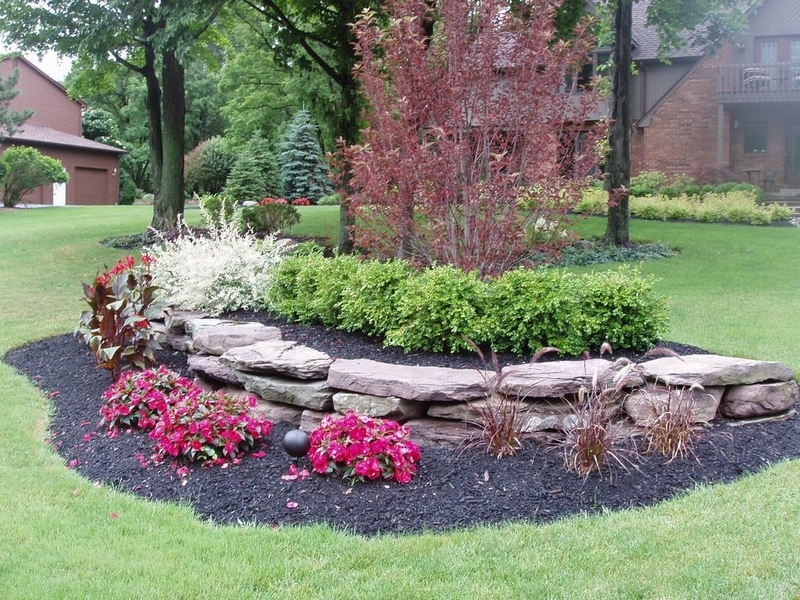 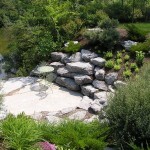 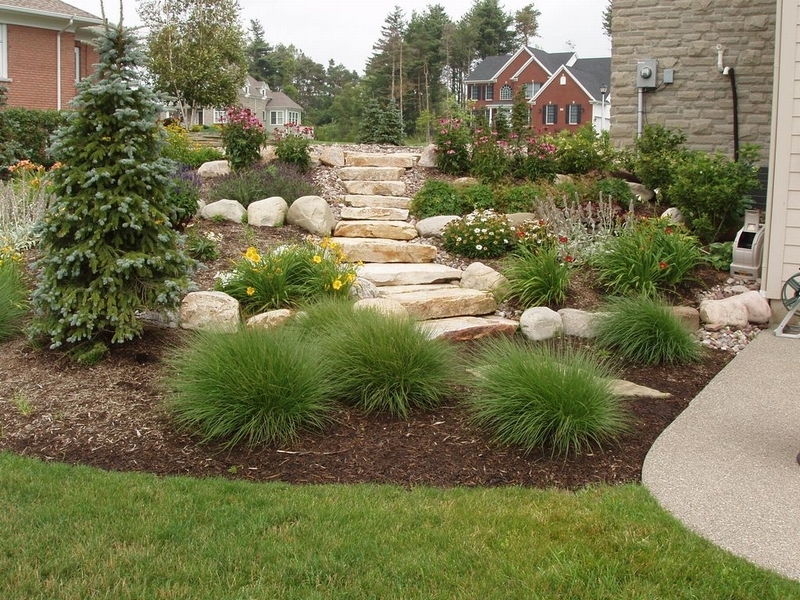 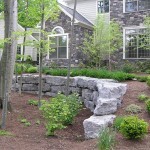 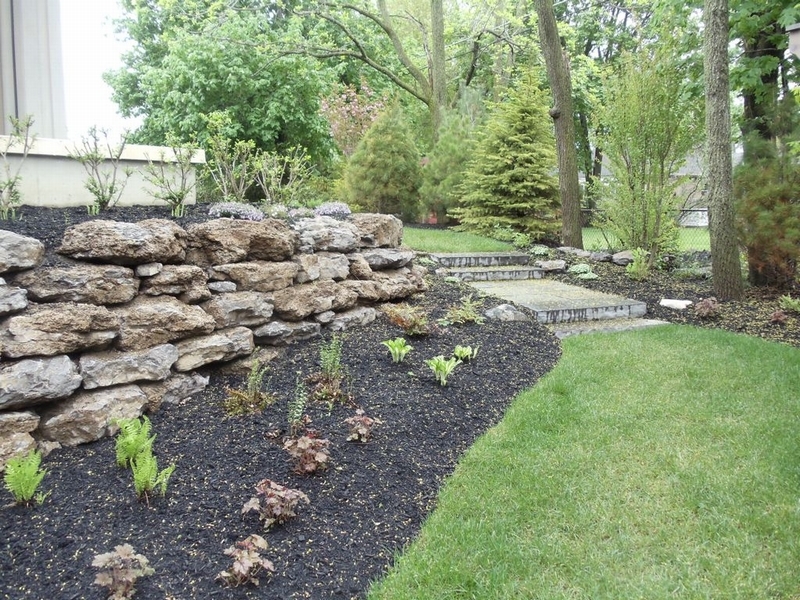 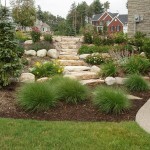 Retaining walls can serve many functions in a landscape. 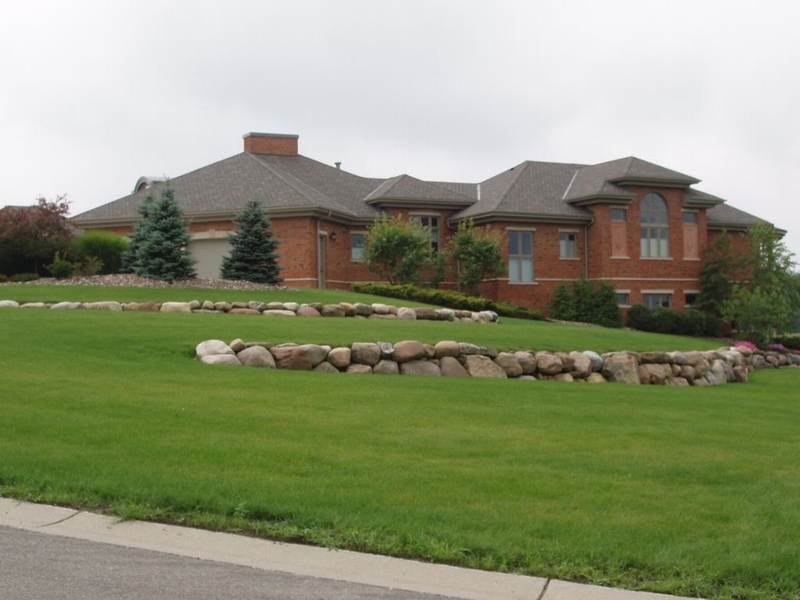 They are used to hold back grades. 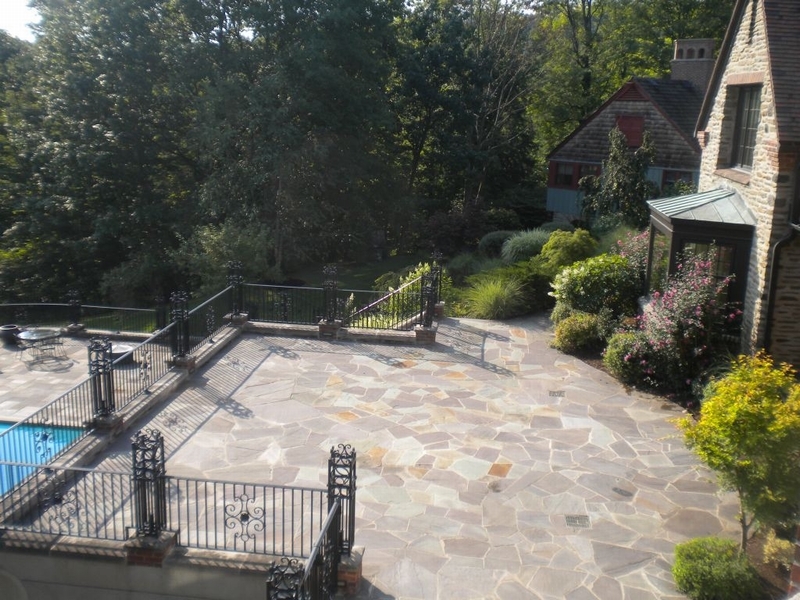 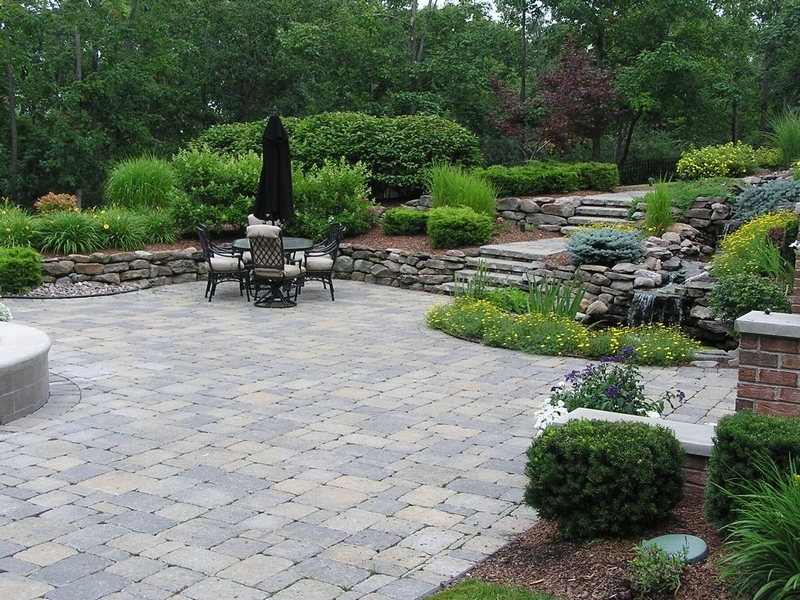 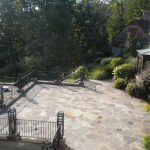 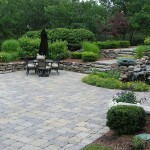 Walls can be used to terrace a yard and create more usable space. 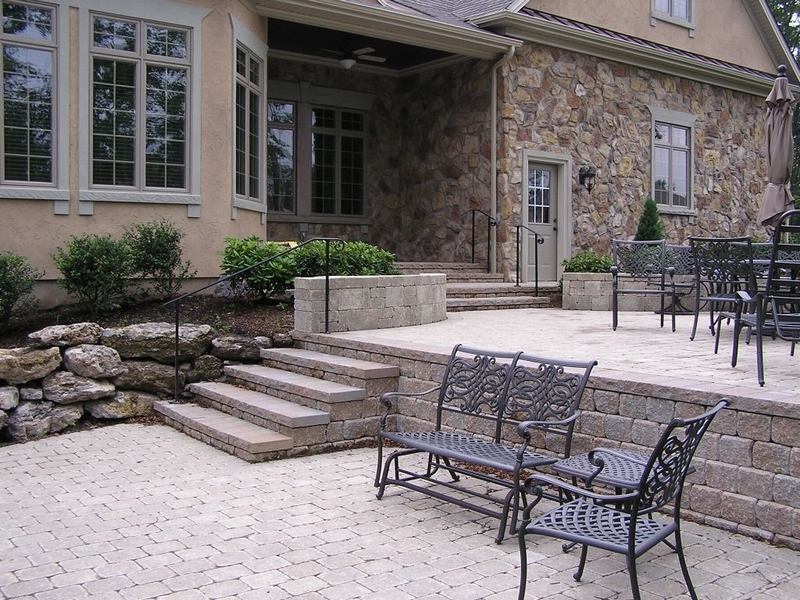 They often double as seating walls for entertaining. 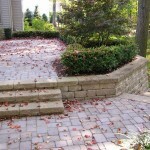 Oftentimes they simply improve the appearance of your home. 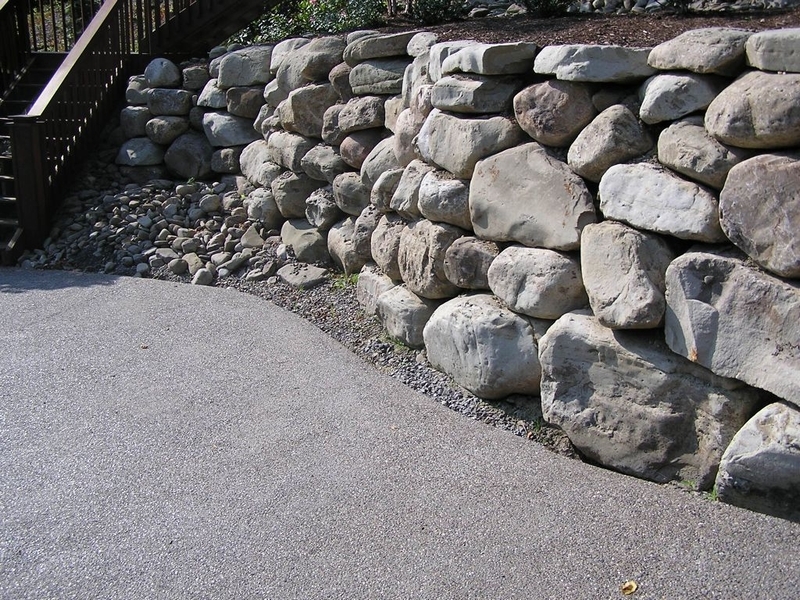 A retaining wall – when properly constructed – is more than simply stacking a few stones and calling it a day. 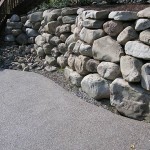 To ensure longevity it is vital to contract a reputable company that will design and build your retaining walls using tried and true methods of construction. 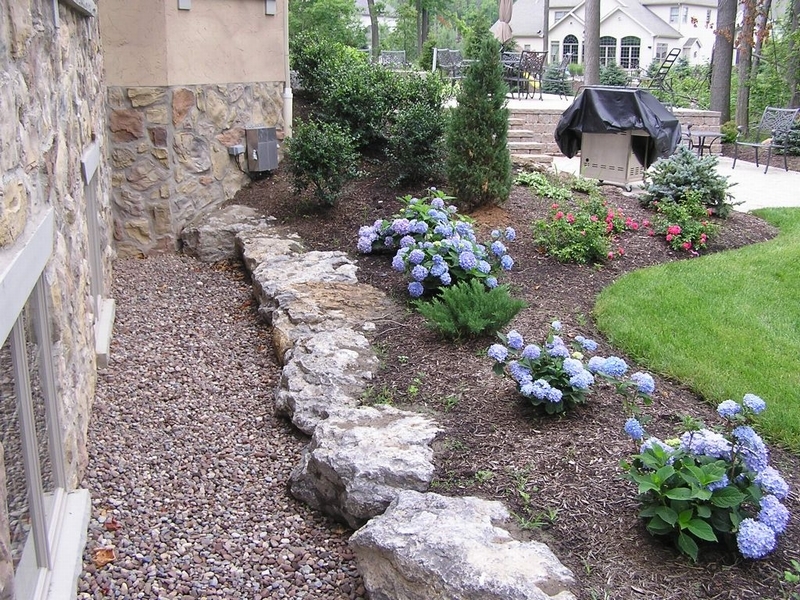 Issues with grade changes and drainage can eat away at the structural integrity of any hardscape. 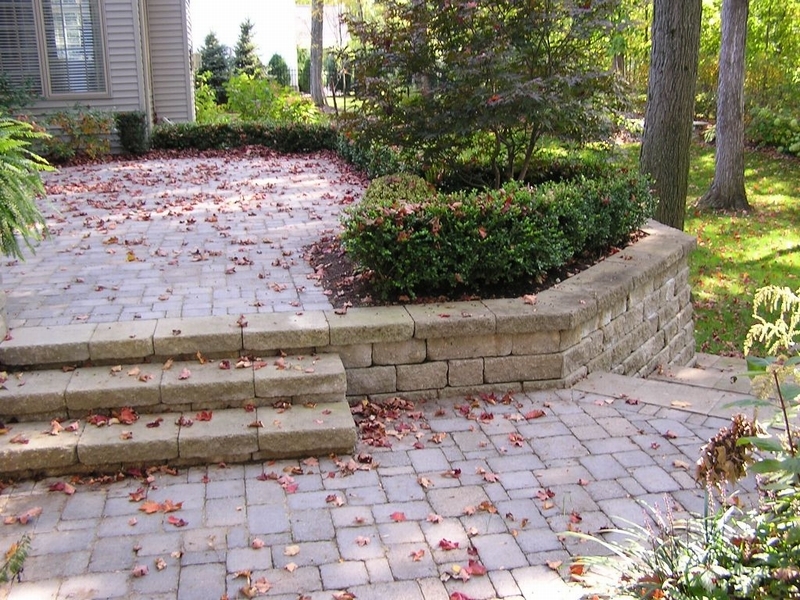 It is imperative to do things right the first time to avoid unnecessary re-construction costs. 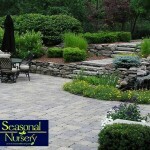 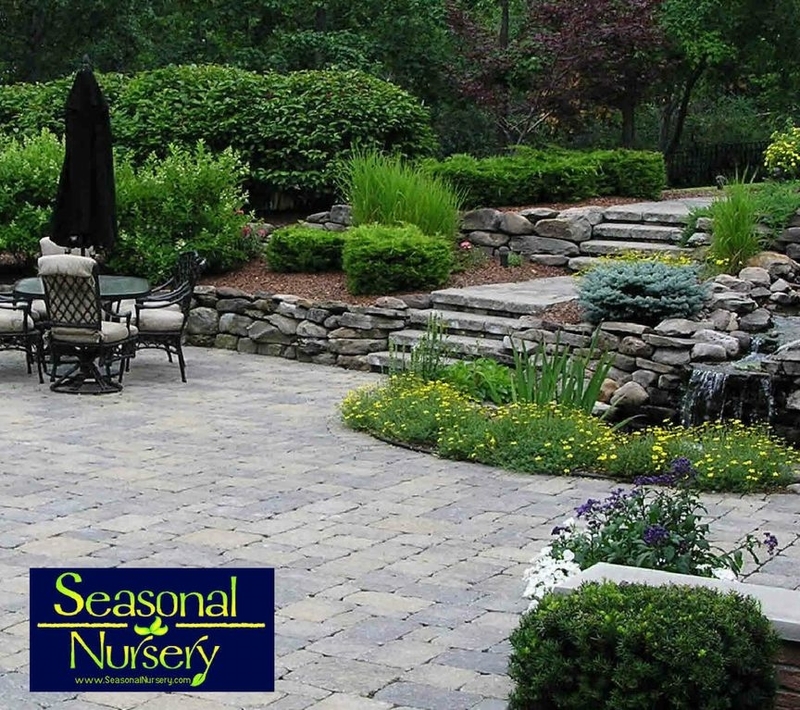 Turn to the experts at Seasonal: we will build a spectacular project that is designed to last!